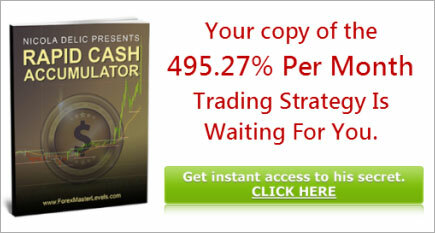 Hello there, I would like to take just a minute to congratulate you on your choice to learn more about trading Forex. 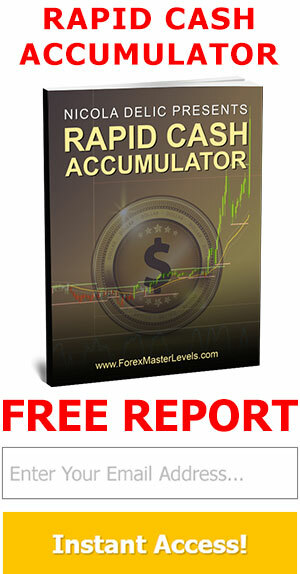 The Forex markets are a wild and wonderful place to be, and if you are new to it, it can be also be very frustrating. I hope to help smooth out the bumpy road that lies ahead of you. If you have some experience with trading the Forex markets, you might find these few initial blog posts to be old news to you, but if you are new to trading, these posts will help to familiarize you with the markets. Whatever the reason is that brings you here, you are about to begin a fabulous journey. The Forex markets can be a source of income for many, and for some, it’s a source of incredible riches. 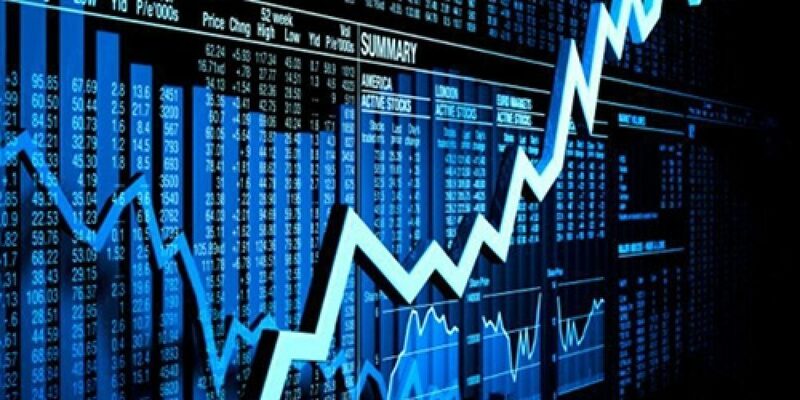 I would like for this blog to help get you turn trading into a source of income, and with a little extra work, become a source of incredible riches. There is no reason that trading Forex can’t be how you get “rich”, but it won’t be an easy road to travel. This is a road fraught with frustrations and an occasional sense of “what the hell am I doing here”. If you are willing to but in a little work and a little time, together we will turn you into a successful Forex trader. My goal through this blog is to teach you everything you need to know about trading Forex. You will what to do and what not to do. You will learn how to read the charts and how to take profitable trades. You will learn about money management and how to handle your losses. This is an exciting time, I wish you the best of successes!